NEW LOOK and NEW FEATURES! 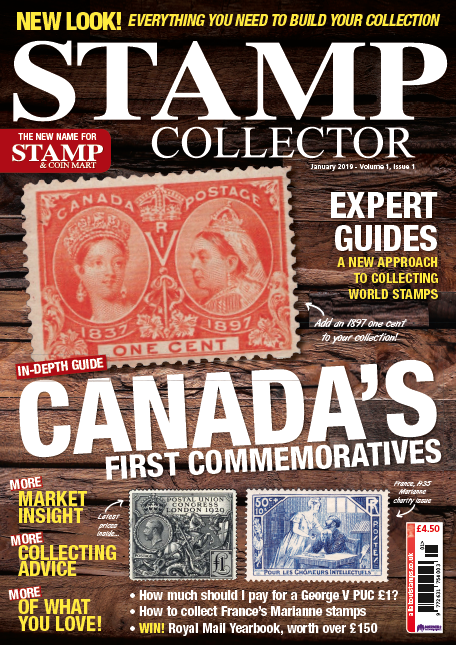 Even more insight into the stamp market including a guide to attending a stamp auction, latest prices, catalogue values, and dealer advice. Plus, special forensic philately report, and much much more!